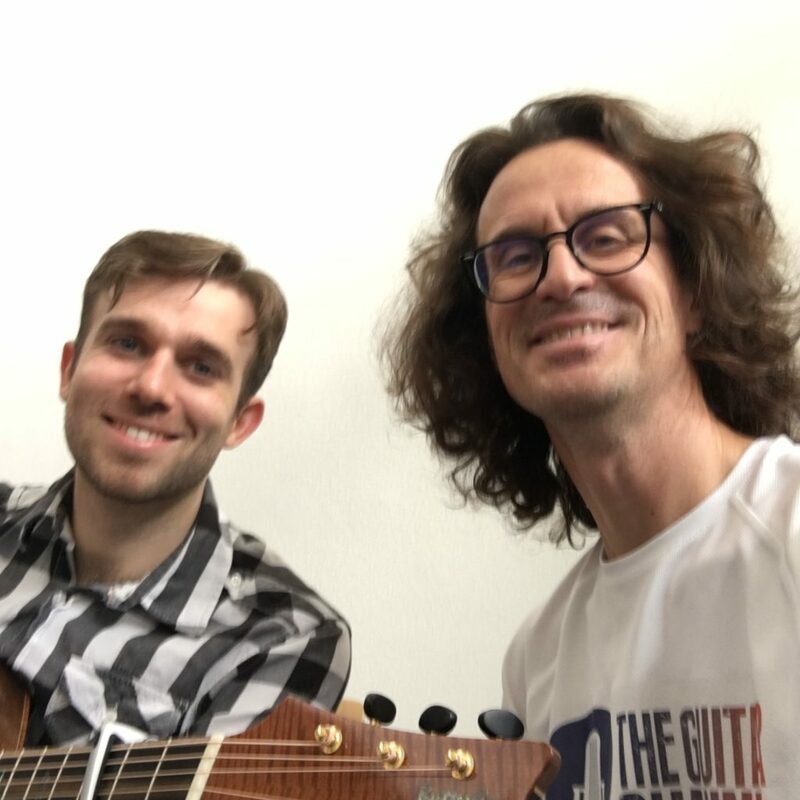 The Issoudun Guitar Festival 2018 was the occasion for me a beautiful musical discovery in the person of fingerstyle guitarist Gareth Pearson who was the opening act for the duo Jean-Félix Lalanne and Eric Gombart during the acoustic evening. A big thank you to Jean-Baptiste Hardy (also interviewed at this Issoudun festival) who introduced me to Gareth who is his friend. Welcome to another Guitar-in-Hand video interview! who lent one of his guitars for this interview.